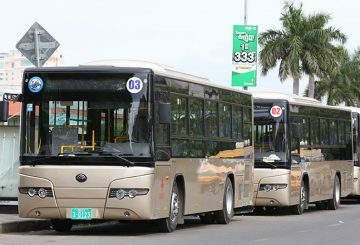 The price of regular gasoline in the Kingdom is 3,950 riel ($0.97) per litre, amounting to a reduction of 200 riel per litre. 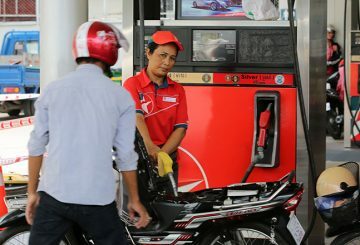 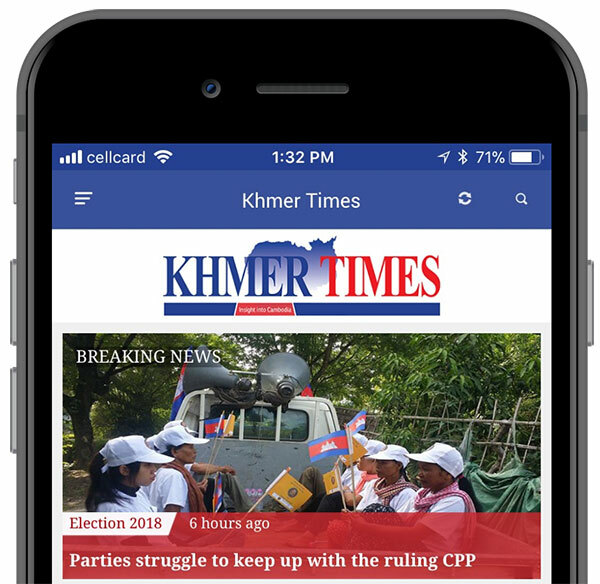 The Cambodian government ear marked another $30 million per annum from the tax on gasoline to counteract the current price hike. 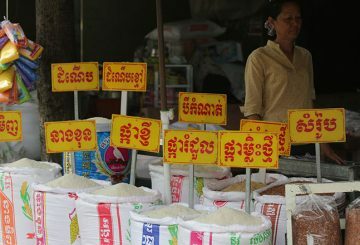 Thailand wants to form a coalition with Cambodia, Laos, and Vietnam, all cassava-producing nations, to guarantee a stable price. 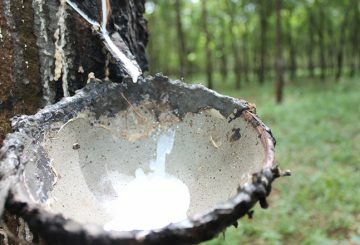 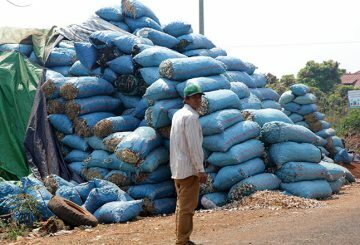 Cambodia has 436,340 hectares of rubber plantations, of which 39% are harvestable. 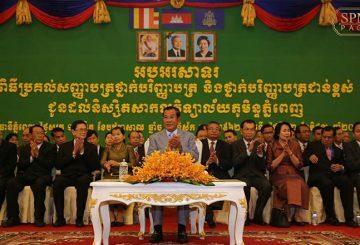 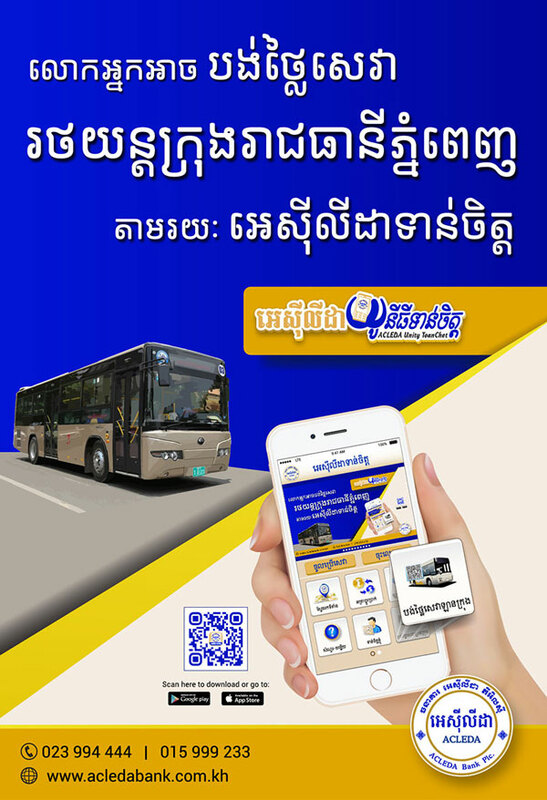 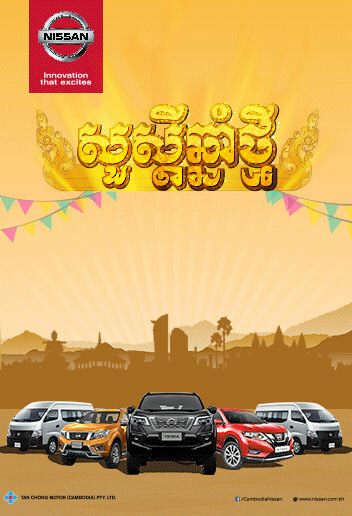 PM announced yesterday that the government will consider providing 200 free buses during Khmer New Year next year.